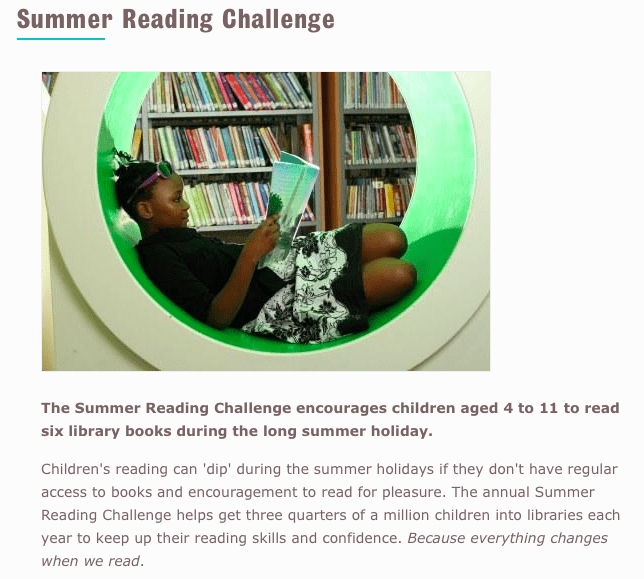 As I enter the first Monday of the summer holidays without any plans, trying not to switch the TV on – this post from Emily at Kings Tutors is so helpful, I am devouring every suggestion. Have a look at her ideas – you will be so enlightened! 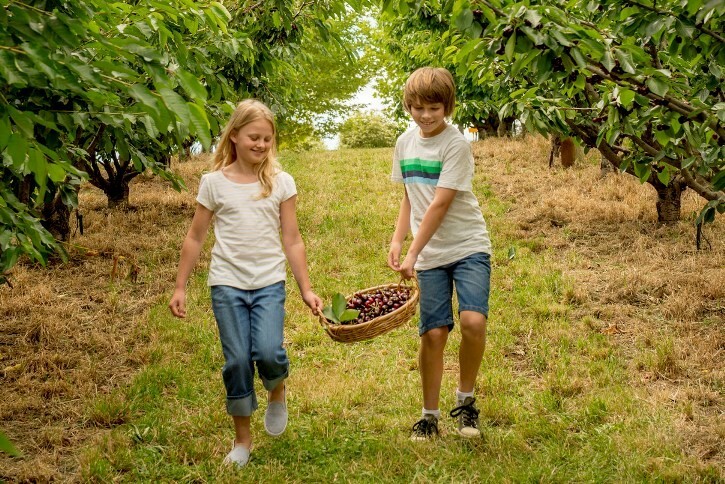 It can be difficult to keep a child entertained for a summer, but with this list of fun, educative and healthy activities, you should find the task somewhat easier. There’s an app for almost everything these days and summer activities with kids are no exception – explore app stores for ideas. Lots of these apps will involve outdoor activities, so you don’t need to worry about spending a day staring at a screen. A fun evening activity, it is best to stargaze on clear nights and in areas with low light pollution. Don’t worry if you don’t worry if you know nothing about astronomy. You can find apps, websites and magazines to teach you and your child the stars. Find your nearest maze, let your child lead the way, and see how long it takes before you eventually find your way back out. Find some wildlife to enjoy and to learn about. This could be in the zoo, an aquarium, a farm, or just in your back garden. If you want the day to be somewhat educational, spend some time looking for shells and wildlife. There are also lots of urban beaches around the country now too, have a look online and find a more convenient and local way to enjoy the sun and sand. Another way to make healthy eating more fun. Whatever it is you go pick, your child will be more enthusiastic about eating it than they would be if it was shop bought. Pause the video games and take a break from screens, take the time to play some board games. If you want a more educational game than monopoly, there are lots of options out there. Do you know your stalactites from your stalagmites? If not, head to some caves and learn something new with your child; if you do, head to some caves and enjoy feeling knowledgeable while your child learns something new! Whether it be fruit, vegetables or some flowers, children will take pride in growing something, will learn some gardening skills and, if it is fruit or vegetables will be willing (at least try) to eat it. There are lots of simple, fun and educative experiments to do from the home. This video is full of ideas. There are lots of ways to learn some basic language skills, including apps, books and videos. You could help your child with some vocabulary they have learnt at school or try something entirely new with them. If you are lucky enough to be travelling abroad over the summer you could try to learn some of the language skills you might need; children will love having the chance to practice their skills on holiday. This doesn’t need to be anything particularly long or spectacular, but it can be a fun and productive way to get creative and practice writing skills. Everyone can always learn a skill and everyone can always get some more exercise, so have a look at what classes and lessons are offered locally. Leisure centres always have lots of options. Plan a scavenger hunt around your house, garden or beyond. Use clues as a way to practice educational skills. There are lots of ways to make crafts fun – you could go for a walk and make a collage from items you find on the way or you could use crafts as a chance to re-use and recycle. Educational, free, and out of the rain, museums are always a great way to spend a day. This could be slightly more difficult because it can’t be done anywhere, but there are lots of places across the country which are suitable – just make sure you know your ammonites from your belemnites! Spend the day making smoothies. This can be a fun way to eat healthily and to sneak some fruit and vegetables into your child’s drink. There is almost always some sport happening over the summer. See what’s on and try to get your child interested and see if they would like to try a new sport. Bird feeders are easy to make as this RSPB guide shows and they provide a great opportunity for your child to engage with nature. Have a look on your local newspaper’s website; it will be full of local activities and events which are happening across the summer. Every summer there seems to be more and more open-air cinemas popping up around the UK. A trip to one of these cinemas is great for the evening; they often show family-friendly films too. Let your child attempt to draw their own versions of the classics and teach them about the exhibits (or find a tour guide or brochure to teach them instead). Art galleries are often free, too! An old-school option, but always fun, especially if you make the kit with your child before flying it! 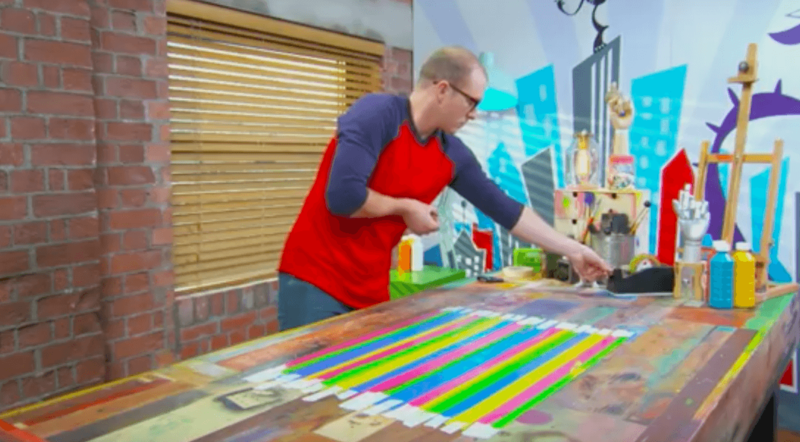 This CBBC video might help you get started. 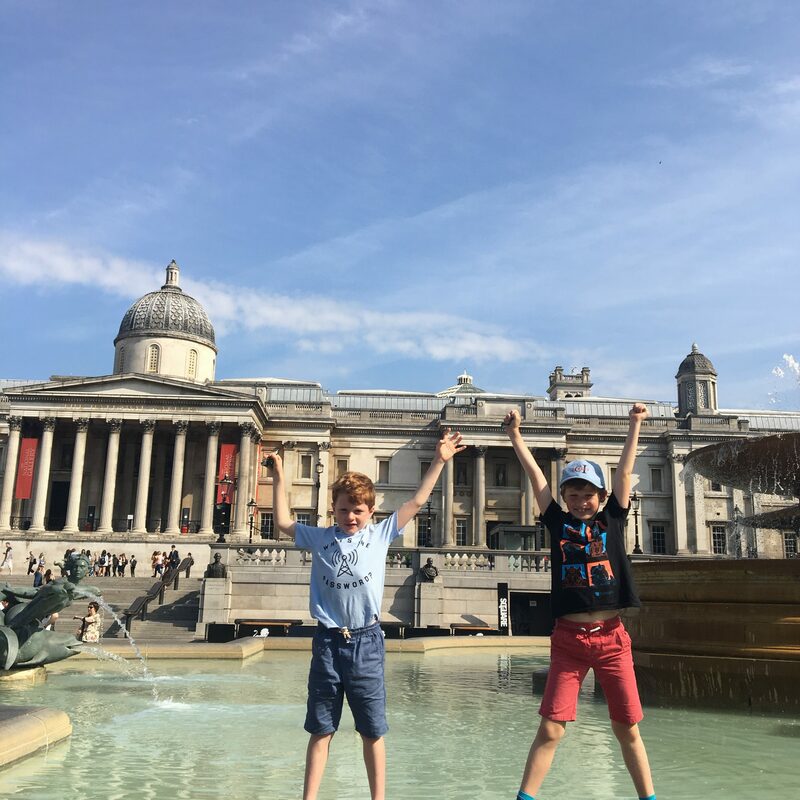 Kings Tutors are leading Private Tutors in London so if you are looking for a tutor to keep your kids brain ticking over this summer, contact them!